Dreams: Hem Raj wants to be pilot because he want to see and visit the World, feel the world how is it. Another important thing that he want to change the airline condition of Nepal because due to management of airline many accident happened so he wanted to save the life of them. Expectation: After observing about Mr. Hemraj we know that he is very hard working person. He is good at studying and come first, second in class. 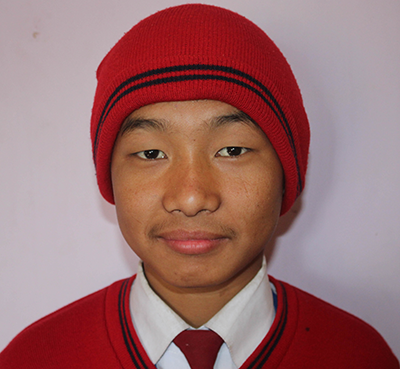 He is expecting to have a sponsorship to continue his further study. After all Sponsor will be able to establish relationship with him.